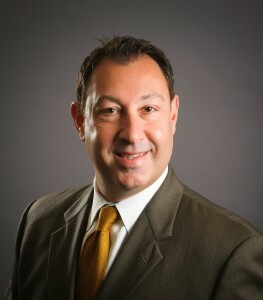 Domenic Rinaldi is president and managing partner of Sunbelt Chicago. He is a seasoned executive who brings over 24 years of proven experience in merger/acquisition, sales, service, marketing and operations to the business brokerage arena. Domenic is recognized by colleagues and associates as a leader with determination and integrity. He has helped countless business owners develop, execute and maximize their exit strategies. Personally, he has served on the boards of several non-profit organizations and, along with his wife Elise, started a citywide program serving under-privileged school children.